Whether you want to add a new room to your existing building or you’re planning to build a new home, a high-quality concrete foundation is a must. At Aable Construction, we take pride in our experience and expertise in foundation services. 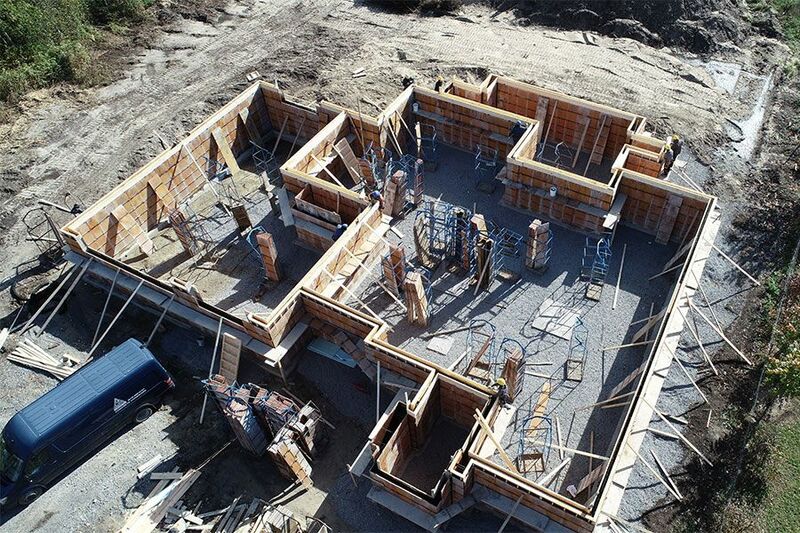 From laying foundation setting for your walls and footings to building a sturdy foundation for low rise apartment complexes and commercial buildings, we can accommodate them all. We’ve been providing comprehensive concrete services in Ottawa and the surrounding areas, and you can reach us for a free quote. We’re known for our quality. Get in touch with us for your free estimate. Your trusted choice for quality construction services since 1978.